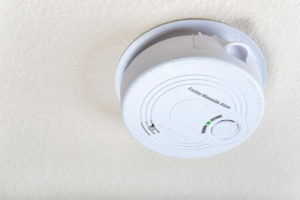 Carbon monoxide is an odorless, tasteless, invisible gas that is produced in exhaust from vehicles, gas furnaces, stoves, wood fires and other appliances that work by combustion. 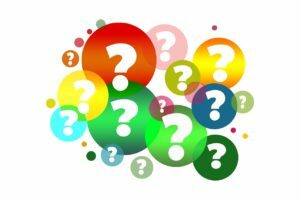 Unfortunately, CO can be very hazardous to humans and animals, and, in fact, causes hundreds of accidental deaths in the United States every year. 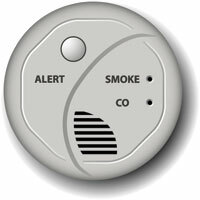 Since it can't be detected by sight or smell, how would you know if you'd been exposed to carbon monoxide? 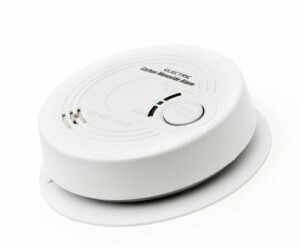 Keeping yourself safe from carbon monoxide exposure involves doing what you can to reduce and eliminate carbon monoxide (CO) from your home. In order to do this, you need to understand where carbon monoxide comes from, and how to properly deal with it in a way that stops any existing leaks, and prevents new ones from occurring. Many people make a habit of warming their car up by turning on the ignition and letting the car run for a while inside their garage when the air turns chilly. Even if the overhead garage door is left open while the car is running, carbon monoxide (CO) quickly accumulates in the enclosed space, and lingers after you have shut the garage door and pulled away. Air quality engineers estimate that it could take as little time as two minutes or less for lethal concentrations of the colorless, invisible fumes to fill the space. When the garage is attached to your house, any trapped CO can seep from the garage into your home and remain there for hours.